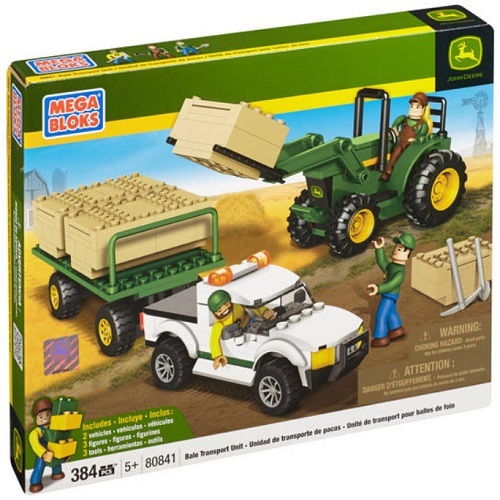 John Deere Mega Bloks Building Blocks help you build the Farm! 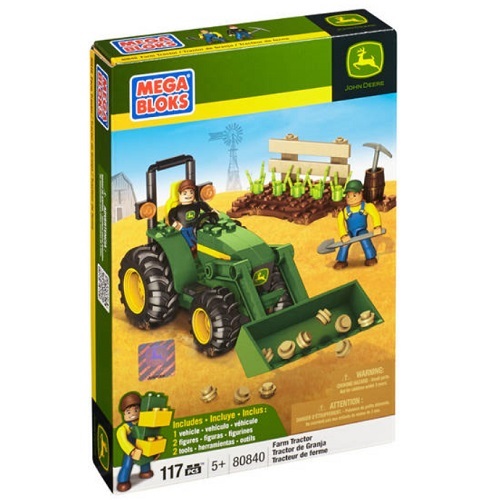 Mega Brands has unleased John Deere Mega Bloks which include collectible micro action figures. 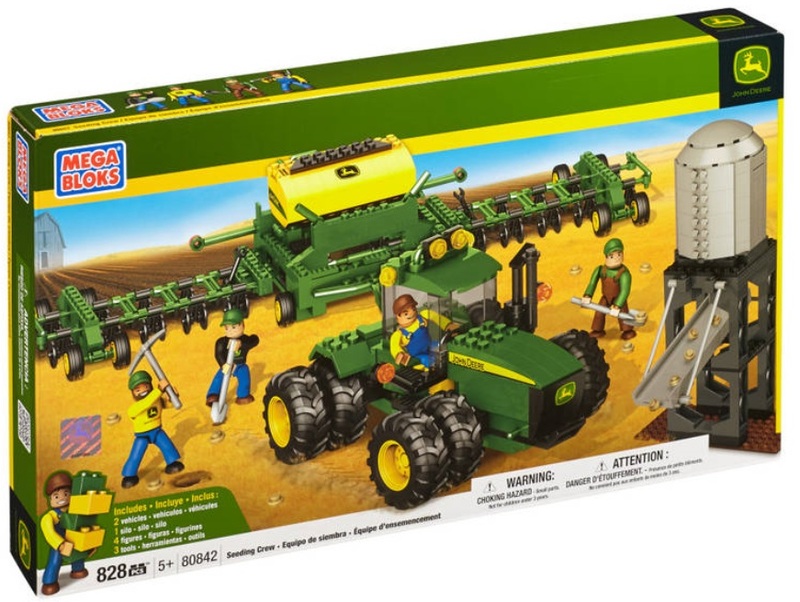 Build the farm- plant the fields, or carry on into other CAT Mega Bloks Construction Toy Sets for imaginative play. John Deere Mega Bloks are HOT and hard to keep in stock!